FFXIV Unable to Download Patch Files error is irritating situation which doesn’t allow your system to download any games or updates. This is very annoying problem which no user will like to face. Issue can be fixed easily but Square Enix is not providing solution. However this article will help you fix the problem of unable to download patch files in final fantasy XIV launcher. Reasons for such problem can be due to technical errors which might be preventing it from playing. Other reason could be error in firewall settings of your system. Here firewall settings does not allow your system to download patch files. FFXIV Unable to Download Patch Files error can also be due to Port or issues related to router. If you are irritated with these problem than you don’t need worry as this article will teach you few methods to fix the above problem, i.e, Unable to Download Patch Files in final fantasy XIV launcher. Here are few methods to get rid of above annoying problem of unable to download patch files. Sometimes due to geographical restrictions, your home network will not be able to download patch files. Thus you need to use VPN to change your IP address which will help you to fix the problem easily. 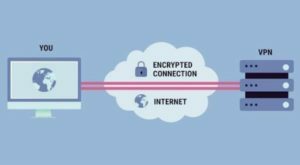 One benefit of using this solution is that Virtual Private Network (VPN) applications can be downloaded for free so you don’t have to incur a single penny for fixing the above problem. Virtual Private Network will do important task. Firstly it will alter your IP address to some other country where there are no such restrictions to download patch files. Secondly it will hide your IP address. There are plenty of VPN applications available which can be downloaded for free. 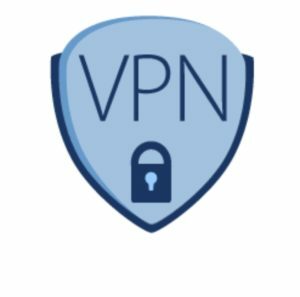 These VPN applications not only helping in downloading this Patch Files but also help in gaining access to other blocked websites and videos. One of the reason for the above problem as explained before can be error in your Firewall settings which needs to be fixed. Thus FFXIV Unable to Download Patch Files error can be caused because your firewall settings may not allow to download patch files. This could be due to the various security reasons. So in these cases, all you have to do is to turn off your firewall settings so that your system allows to download patch files. Step 1 – Open control panel. 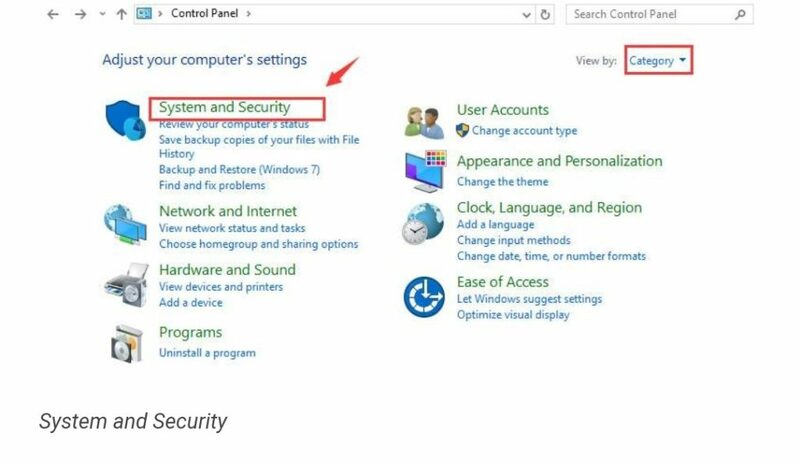 Step 2 – locate and click on system and security link. 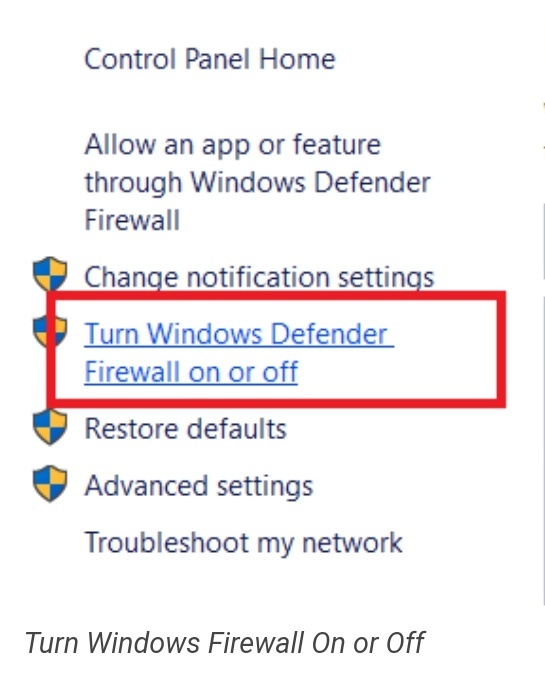 Step 4 – Now on the left hand side you will find turn Windows defender firewall on or off. Click on it. 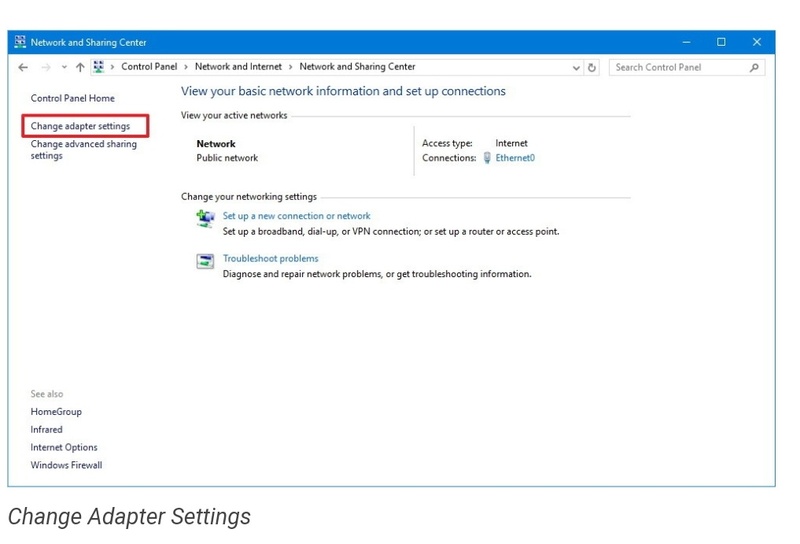 Step 5 – Now you will come across two settings, privacy network setting and public network setting. 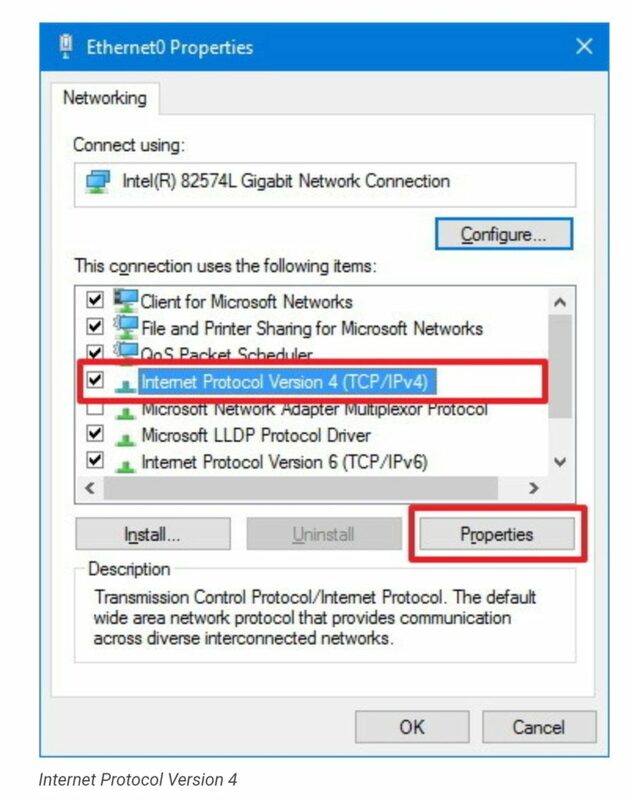 Tick on the box to turn off Windows firewall in both privacy network settings and public network settings. Step 6 – Now click on ok and your Windows Defender Firewall settings will turn off. Step 7 – After that, Restart your system so as to make the changes. 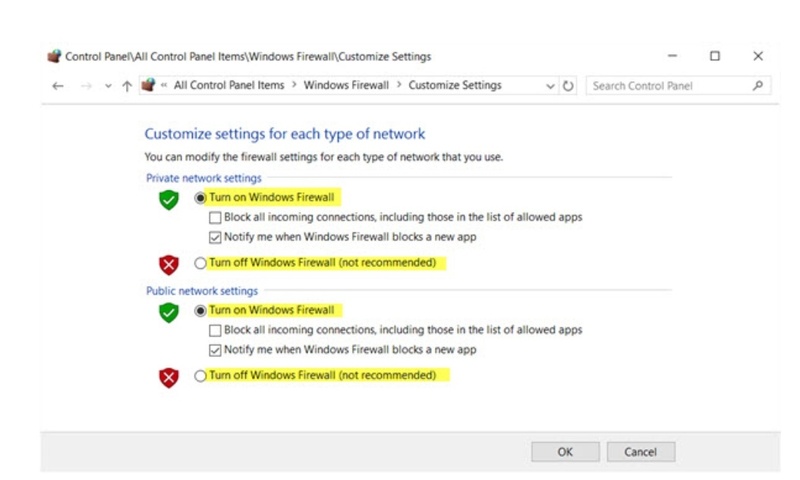 These steps will help you turn off your Windows firewall settings. If the problem is caused by error in Firewall settings then you will be able to download the patch files after it is turned off because now it will no longer interrupt downloading of patch files. Although this is one of easy method of overcoming your problem of not able to download patch files in FFXIV launcher but however this method is not recommended due to security reasons. Sometimes a problem of unable to download patch files in FFXIV launcher is also caused due to DNS server. So in that case you need to change or alter the DNS server to fix the problem. The most common thing to do is changing your DNS server to google’s DNS server. This is little technical method which must be applied properly and carefully. Following steps are to be carefully followed in changing the DNS server to Google’s DNS server. Step 3 – Now click on network and sharing centre. Step 4 – On left hand side you will see choose adopter setting. Click on it. 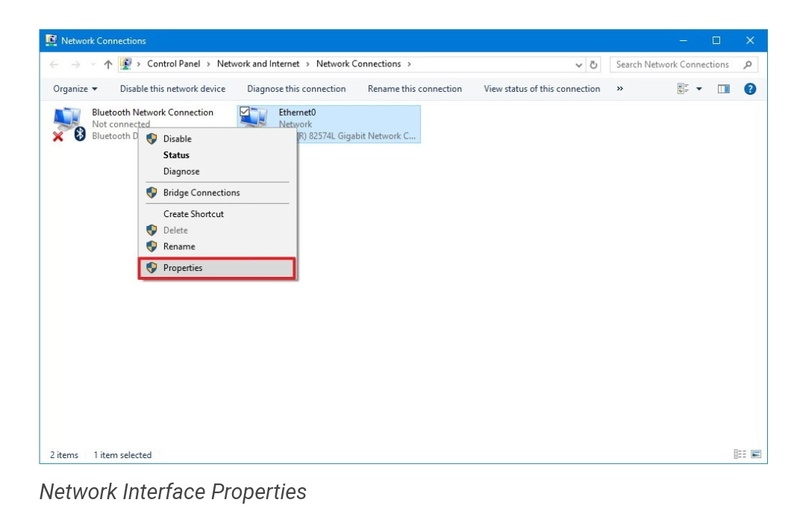 Step 5 – Now right click on the wireless network to which you are connected and select its properties. 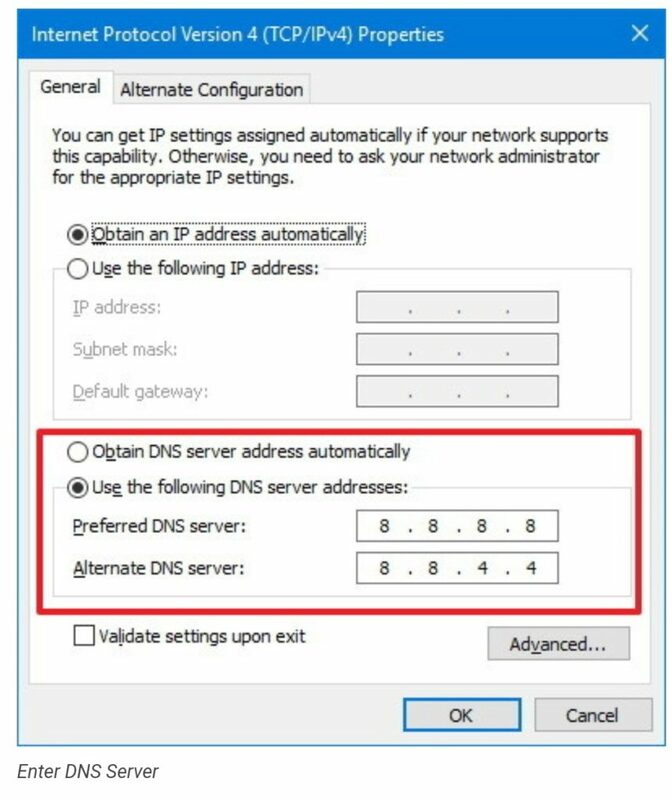 Step 8 – Now choose the option of selecting your preferred DNS server instead of selecting DNS server automatically. Step 9 – After that enter your preferred DNS server address. 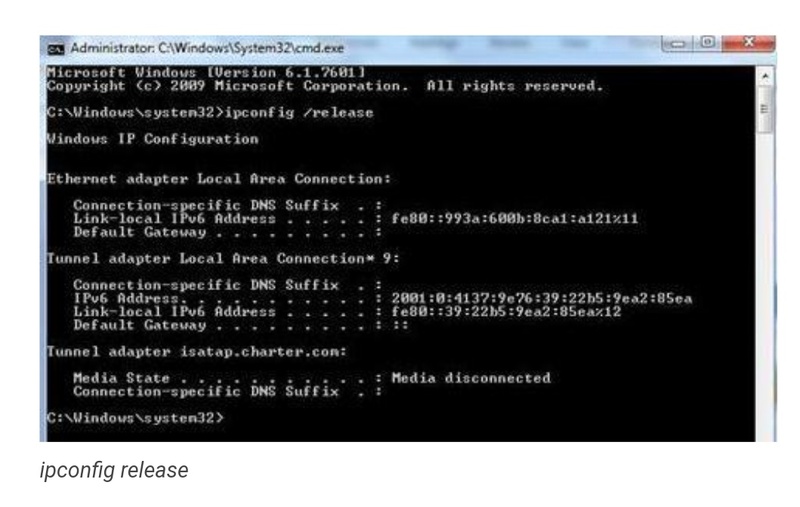 Step 10 – Since we are using Google DNS server address we will use the following public DNS server address for Google. Step 11 – Click OK to save changes. 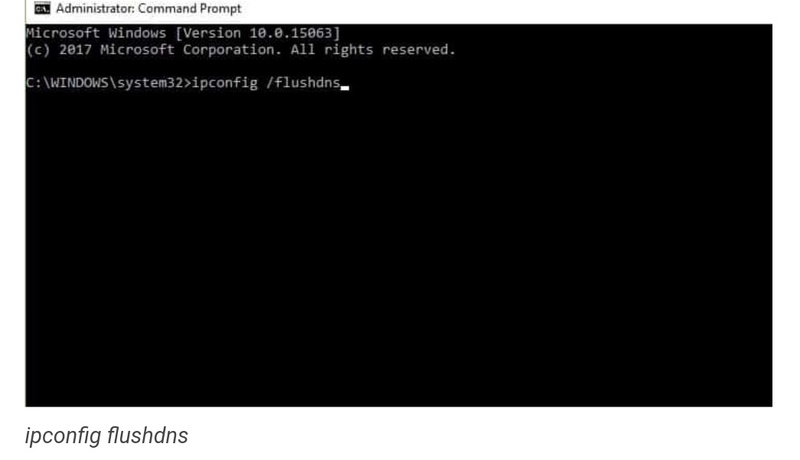 Step 12 – Now run the command prompt and as soon as it opens type ipconfig/flushdns and press enter to continue. Step 13 – After that type ipconfig/enter and press enter. In the end type ipconfig/renew and press enter and exit the command prompt. Step 14 – Restart your system to make the changes of altering your DNS server address. This is another method to solve the problem of not being able to download patch file in FFXIV launcher. However this method is technical as well as very lengthy and may require expert advice sometimes. If you irritated and annoyed because you are unable to download patch files in Final Fantasy XI launcher than this is the perfect article for you as it explains three major methods of downloading the patch files. FFXIV Unable to download patch files error can also be fixed by other methods such as downloading via different ISP(internet service provider), restarting launcher etc. However these methods are less effective. If you are facing the problem then you can implement any of the above method to fix it and come out of your trouble of not being able to download patch files. Hopefully this article will help you achieve your aim.